Have you ever watched what the pros actually do to your nails when you’re sitting in the salon? Thought as much. You’re probably too busy concentrating on how to Insta/WhatsApp/reply to emails on your phone with one hand. It’s also why you’ve probably missed the fabulous finale when they apply the cuticle oil. You know, the bit you always skip when you DIY it? Now, what if we told you that little droplet of oil could add an extra day or two to your fancy looking fingers? Oh, now you’re interested. As well as moisturising gnarled, scuffed cuticles back to good health, it forms an extra barrier on top to protect your polish. So if you do knock your nails when they’re not completely dry, the rogue offender will slip away rather than smudge your otherwise perfect-looking tips. CAN'T I JUST USE COCONUT OIL? You could if you wanted to just soften the cuticles, says Sonia Hully, founder of Nailberry, but if you’re using it after a paint job, it won’t move across the mani in the same way, and it might undo all your hard work getting those nice neat edges. 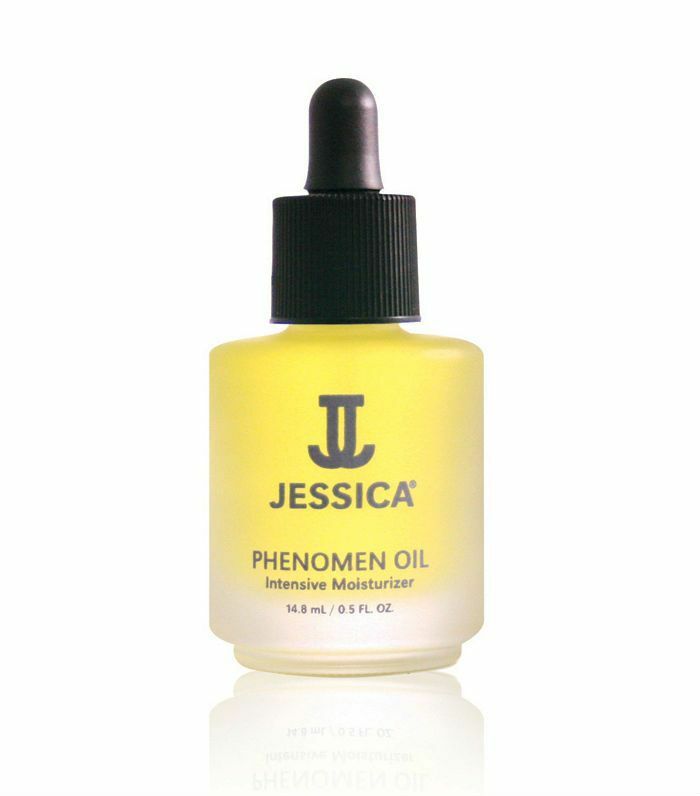 It also doesn’t have the right molecular weighting, which means it will only work on the superficial layers, unlike specially formulated cuticle oils that can penetrate deeper. Cuticle oils also contain a combo of ingredients that will toughen up weak and vulnerable nail plates at the same time. “Look for oils rich in nutrients that quickly absorb into the skin. Sweet almond oil is really reparative and doesn’t have a greasy feel, and vitamins A, E, B1, B2 and B6 are great hydrators,” continues Sonia. IS IT ONLY POST-MANI I NEED IT? Naked nails will love a drop of the good stuff, too. We suggest applying it overnight so it can fully absorb into the cuticles. And in a dream world, you’d rub some in every time you washed your hands to stop them drying out. You can also use it pre-painting your nails, but make sure it’s been thoroughly absorbed, otherwise, your polish won’t adhere properly. 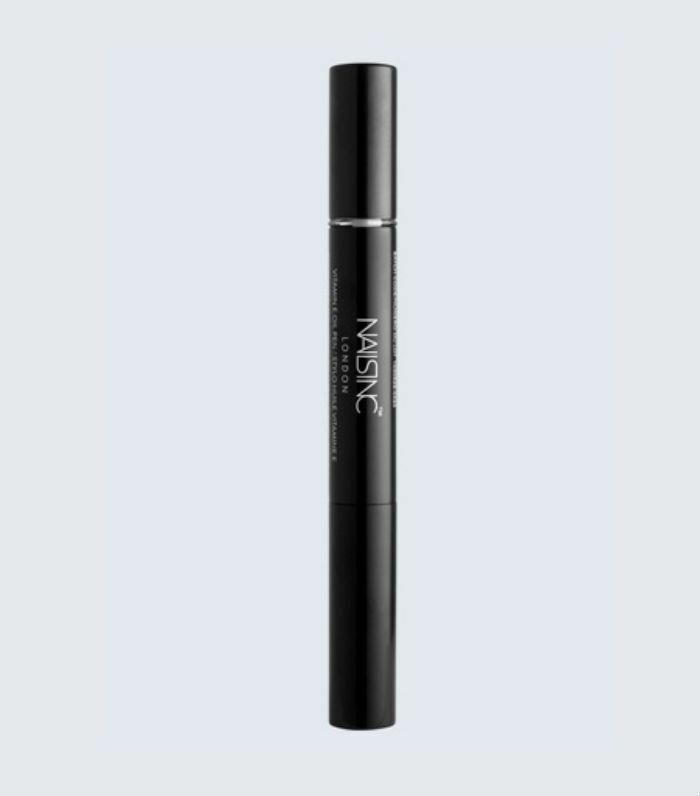 The go-to cuticle oil at Nails & Brows in Mayfair, as well as smoothing wayward cuticles on fingers and toes, Bee Sidhu, a senior technician and training manager, says it does a stellar job on chapped lips and fine lines around the eyes. Who knew? Our editorial director reveals how this very oil transformed her nails. Looks like a polish and is applied the same way, with an easy brush and swipe motion. Packed with mineral oils and a peach essence, it nourishes nail plates at the same time. Like dynamite for your digits, we haven’t seen a pro without this on their person, even if they’re aligned to another brand. Jojoba, sweet almond oil and rice bran oil make up its cuticle-softening superpowers. This vegan cuticle oil nurses broken cuticles back to good health quick sharp, and its lovely lemon-scented aroma gets the thumbs up as well. It’s all in the details. The beauty of this is how mess-free it is. Twist the end and a tiny globule of oil will appear through the brush so you can just swipe it on over cuticles. No spillage, an on-the-go essential. Next up! The coolest hair colour ideas you need to know about for the new season.